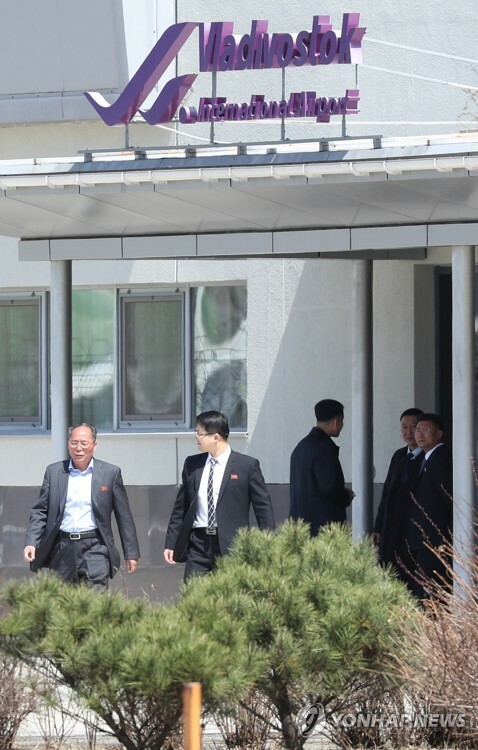 SEOUL, Feb. 14 (Yonhap) -- The U.S. Department of Defense has reaffirmed that the issue of the American troop presence in South Korea is not directly related to denuclearization talks between Washington and Pyongyang, multiple Seoul officials said Thursday. It delivered the message recently to Seoul's Ministry of National Defense amid a controversy over U.S. 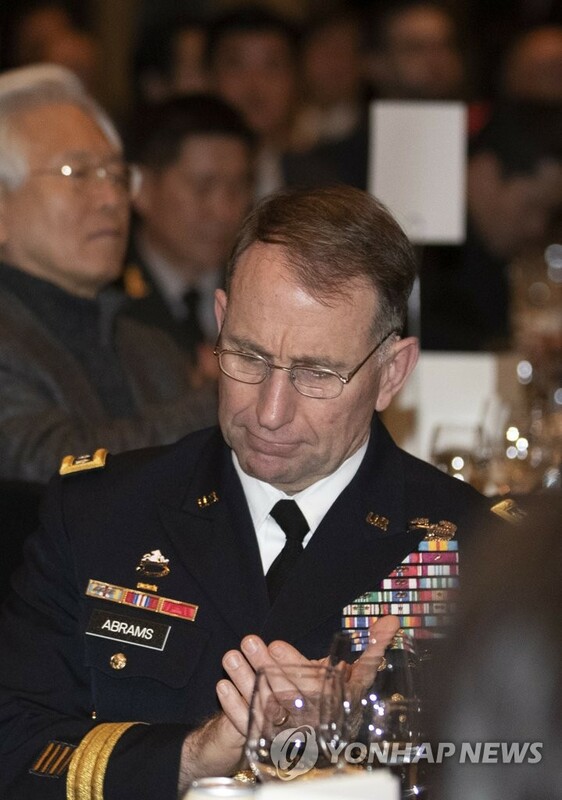 Forces Korea (USFK) chief Gen. Robert Abrams' remarks at a congressional session, which were seen as signaling the possibility of the U.S. troop withdrawal -- or drawdown -- after a peace treaty is signed with North Korea, according to the officials. In response to a senator's question Tuesday about the USFK, the commander said his troops will stay on the peninsula, "Until there is a peace treaty, because we still remain in a state of armistice, a cessation of hostilities, until such time that there is a peace treaty between all of the parties." The remarks came amid concern here about the future of the USFK in the event of denuclearization and the establishment of a peace mechanism to replace the Armistice Agreement. Seoul has maintained a stance, at least outwardly, that the presence of the USFK, the centerpiece of the South Korea-U.S. alliance, is an alliance matter to be decided by separate dialogue between Seoul and Washington. 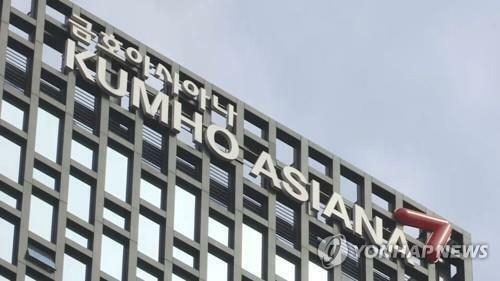 "(The Pentagon) has said that the USFK issue has no relation to the denuclearization dialogue (between Washington and Pyongyang)," a Seoul official told Yonhap News Agency on condition of anonymity. 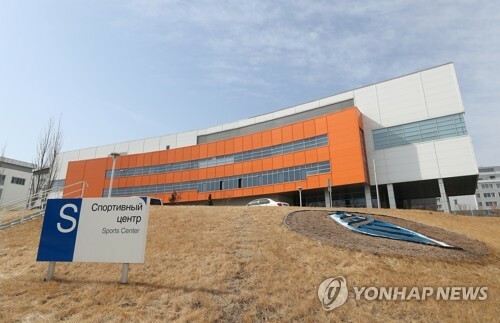 "It also said that there have been no discussions or any plan about the USFK withdrawal or any troop curtailment in connection with the signing of a peace treaty," the official added. As President Donald Trump wants to reduce the cost of U.S. overseas military deployments, speculation has persisted that he may consider withdrawing or paring down the USFK or putting the issue on the table in his Feb. 27-28 summit with North Korean leader Kim Jong-un in Hanoi. 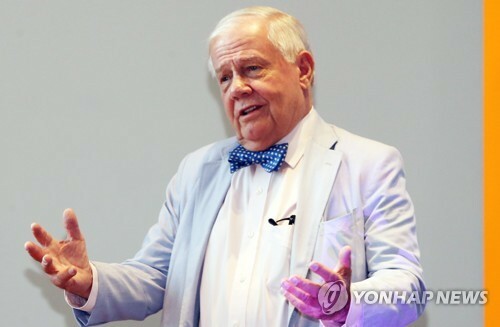 A number of South Koreans have argued that the USFK should remain on the peninsula as a peacekeeping force or "regional stabilizer" even after the signing of a peace treaty, which would replace the armistice agreement that halted the 1950-53 Korean War.